Alberto did a great job painting five interior rooms in our home (and trim)! It was very clear when his project manager came out to give the initial estimate that they had a lot of experience and expertise. Alberto and Michael were polite, helpful and definitely the type of people that I like to have in my home. While they were painting, they minimized their impact on the rest of my home and kept everything tidy. Michael was very communicative and I always knew what to expect each day. 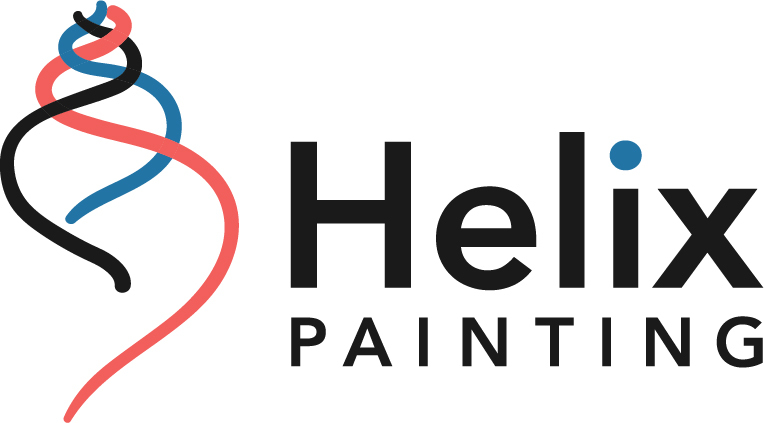 They were a pleasure to work with and their work is beautiful - I will absolutely hire them again and would highly recommend Homestar Painting. You need a painting job done as promised. These are the people. Arrive when they say they will. Work a full day. Great Workman/ women ship. I’d hire them an will again in a heart beat. Thank you. "Roberto was great to work with and his team of painters were very efficient. Excellent work. I would definitely use them again in the future for my painting needs." "Their crews are excellent! Pablo came in and totally transformed my office space. He removed the popcorn ceiling as well as smoothed all the drywall. We had another crew come in and paint our kitchen and bathroom. Our home was built in 1928 so it's can be tough to work with but they did a great job." I will be using EIS for all my restoration/remodel work from now on. This company wants to build a long term relationship with their clients, and I highly recommend them. Great communication from the beginning to the end of the project. Both office and field staff were very informative and easy to work with. Great job guys!! Painting Plus of Boulder, Inc.
Derrick and team were great to work with. Derrick came to understand what we wanted. He then brought his team and they prepped the area to make sure there were no accidents, no dirt on the floors, etc. They were meticulous in all they did and extremely easy to work with - even with some specific accent wall requests. We will use them again if we have other projects. Helix Painting did a wonderful job at my home. They exhibited integrity and professionalism throughout the process from bidding to the job’s completion. I was extremely impressed by their meticulous preparation, attention to detail, and constant communication throughout the process. The crew took extra care to protect my property by covering the deck, patio, walls and windows. The crew was extremely capable and precise, and they would frequently communicate with me throughout the day, always addressing questions and putting me at ease. It was clear that Helix’s mission was my complete satisfaction, which they earned.